For those who know and love Talbot County - it’s that time of the year again when the award-winning Talbot Restaurant Week takes center stage. Here, you will meet some of the most talented chefs in the Mid-Atlantic Region, dine in unique and upscale restaurants and experience true culinary adventure. Set for March 17 -23, Talbot Restaurant Week is perfectly concurrent with many of the County restaurants prominently distinguished in the recent edition of Zagat – Washington, DC/Baltimore Restaurants. Please feel free to visit www.diningtalbot.com or contact the Talbot County Office of Tourism at 1-410-770-8000. About Talbot County, Maryland: Talbot County, Maryland invites visitors to experience the perfect balance of rural simplicity and urban refinement. 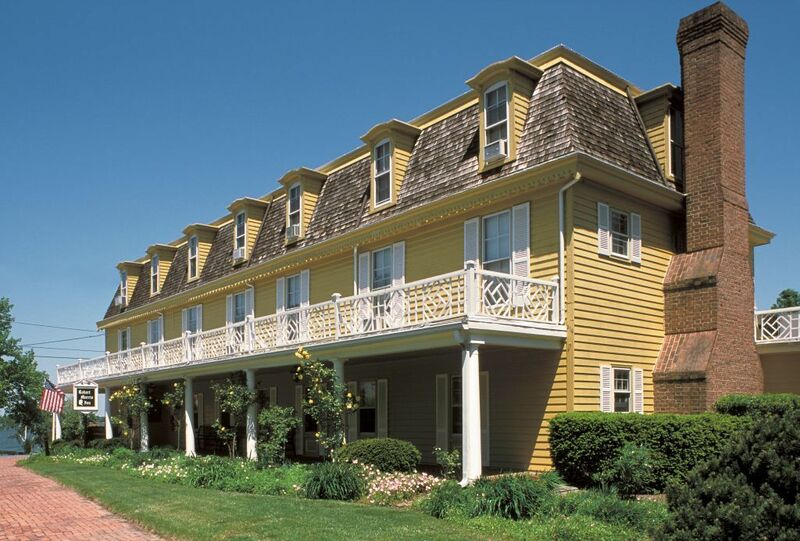 With the timeless beauty of the Chesapeake Bay as their backdrop, the county’s sophisticated small towns, charming country byways, and wide array of activities offer something for everyone who appreciates the opportunity to relax, reflect, and renew. The Talbot County Office of Tourism offers comprehensive information and trip planning services at its Easton, Maryland office (1- 410-770-8000) and on its website (www.tourtalbot.org).